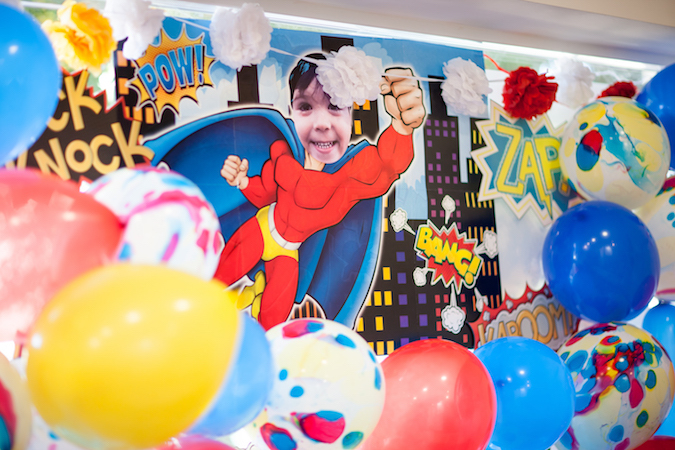 Have your next birthday party, special event, or celebration at a WeVillage location. 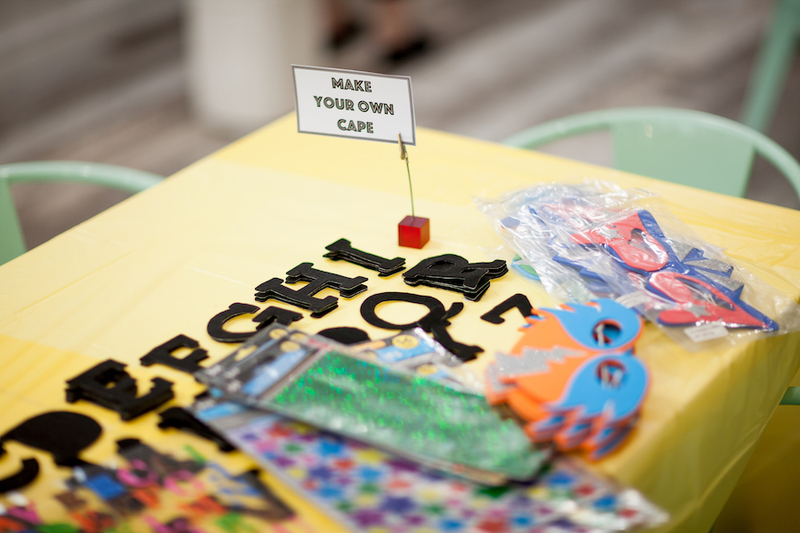 Your rental covers the whole fabulous, modern WeVillage space – it’s all yours for the duration of the party! 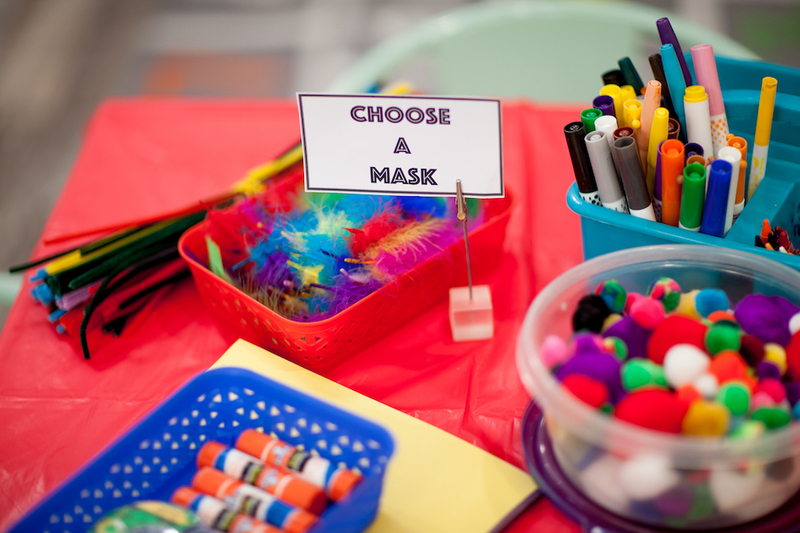 With our amazing list of add-ons, you can customize your party to be exactly the sort of event you've been dreaming of. From design, party supplies, to clean up, we got you covered. You will have exclusive use of the space on a Sunday, and with us taking care of some of the nitty gritty you can relax and enjoy time with your family and friends. 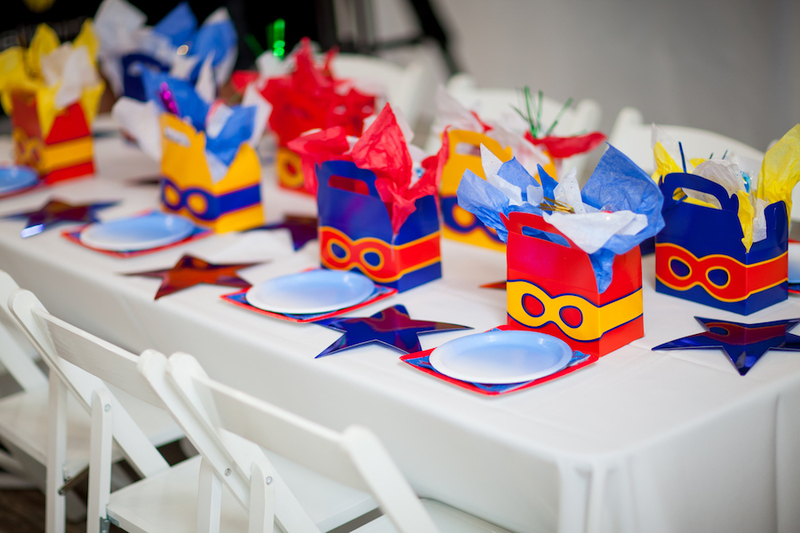 WeVillage Birthday parties also include a table cover, plates, cups and napkins in the colors of your choice. Outside food is allowed, but will have to be discussed. We are also happy to work with you to find the catering option that works best! Prices will vary depending on location and any add-ons you decide on. 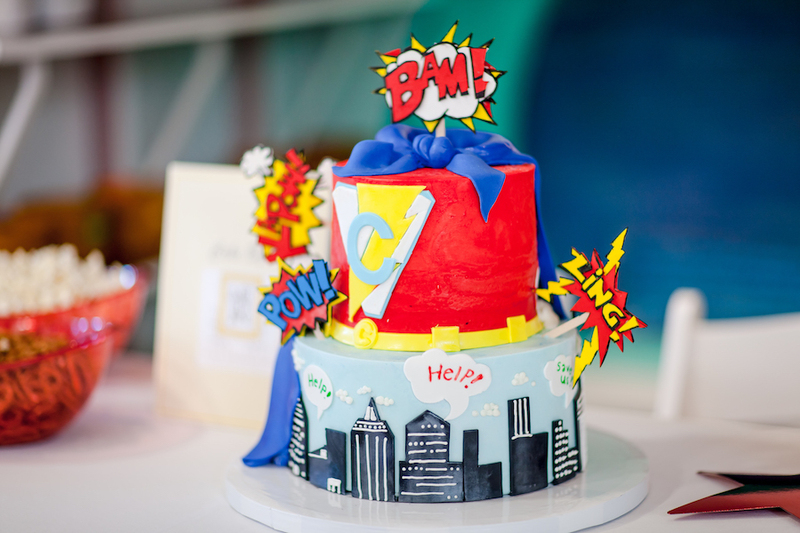 Please email ivy@theivydesign.com for more info on how we can customize your party! WeVillage can handle your complete catering for you. We offer full meal service as well as a great selection of finger foods prepared through outside vendors. • Full catering coordination at your choice of restaurant or give us a theme and we will make the selections for you using outside vendors. • Easy finger foods and snacks. Crackers, cookies, fruit and veggies. • Self serve candy bar. 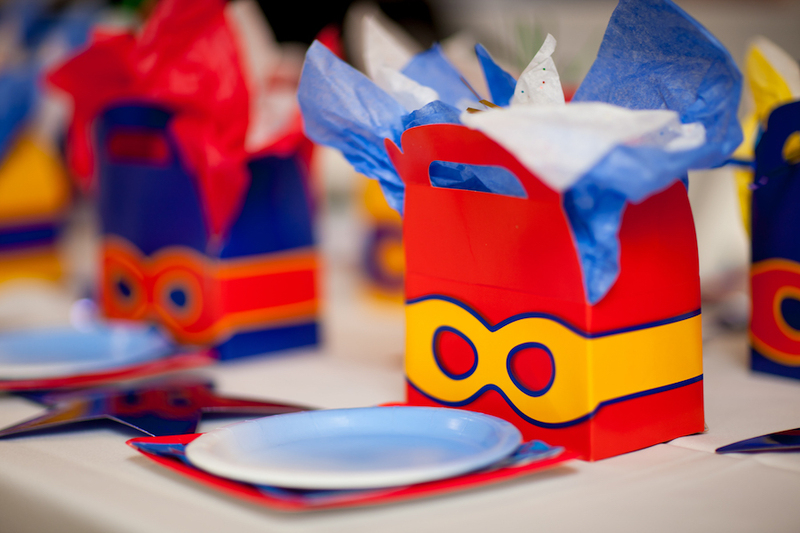 This is great for your party favors! • Custom cakes and cupcakes! 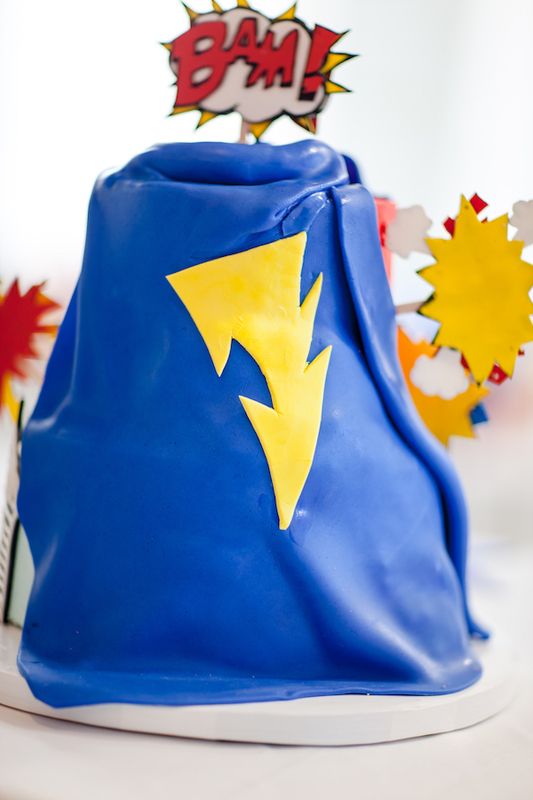 We do not keep cake cutting tools on premise so please bring your own. 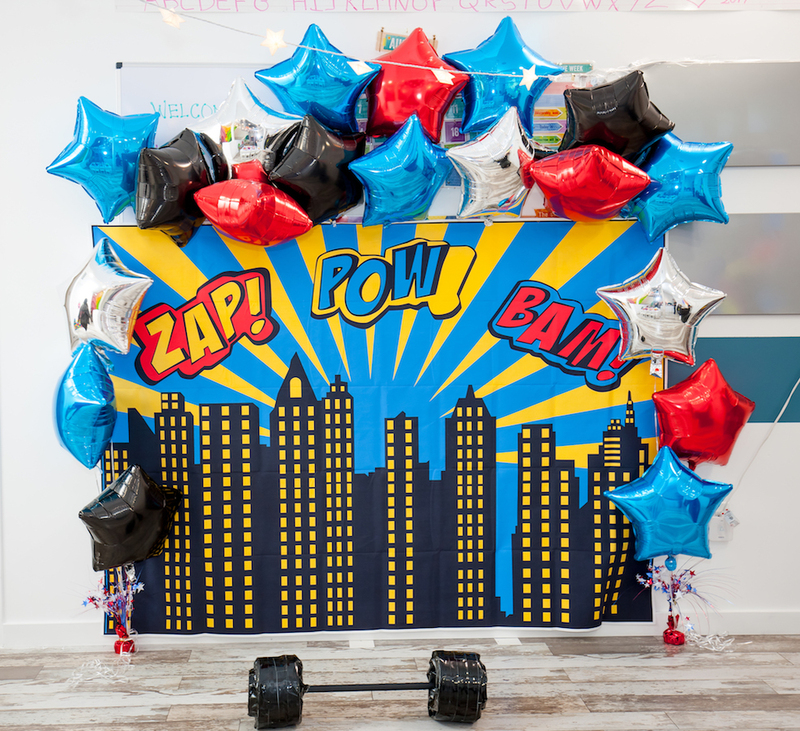 Our custom design and coordination help bring your party up a notch. The design ensures you have a consistent theme and the coordination takes a lot of the work off of you! These services are included. Please email ivy@theivydesign.com for help. • We'll even send out custom invites and make goodie bags for you! • Pick up of balloons, cake and other party related items.